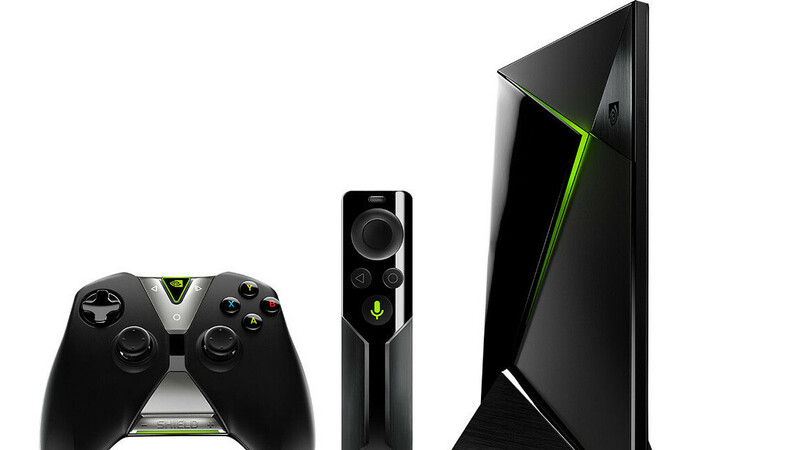 NVIDIA announced a new update is coming to Shield TV units this week, and it brings with it a plethora of fixes and improvements. The only new feature added in this update is the option to switch color modes from the Settings / Developer Options / Colorimetry. Among the many enhancements and fixed that Shield Experience Upgrade 7.2.2 brings, NVIDIA highlights at least a dozen that considerably improve user experience. Resolves issue where Sling app would not be available. Unfortunately, there are still known issues that haven't been addressed yet, and quite a few for that matter. Some of these known issues are specific to older Shield models, while others may affect all Shield units. Plex video playback from NAS takes 30 seconds to start. For what it's worth, NVIDIA has been quite diligent with Shield TV updates, so we're confident that most of these issues will be addressed in future updates. Updated last night. Quite a few new features in addition to the bug fixes. Basically enhanced support for Amazon Prime, Amazon Music (Dolby Atmos), Amazon Echo/Alexa, the Google Assistant, and a variety of other services. The Nvidia Shield is a beast! How does Dolby Atmos work with the Shield? Does the TV need HDMI ARC? My sounder is currently connected to the TV with an optical cable. Shield has been in the market for years... did they ever upgrade the hardware? I guess the remote and joystick was upgraded but the shield itself was not. They did not need to as no other company was able to make something as amazing as the shield. I have tried many products and feel that the shield is the king currently.